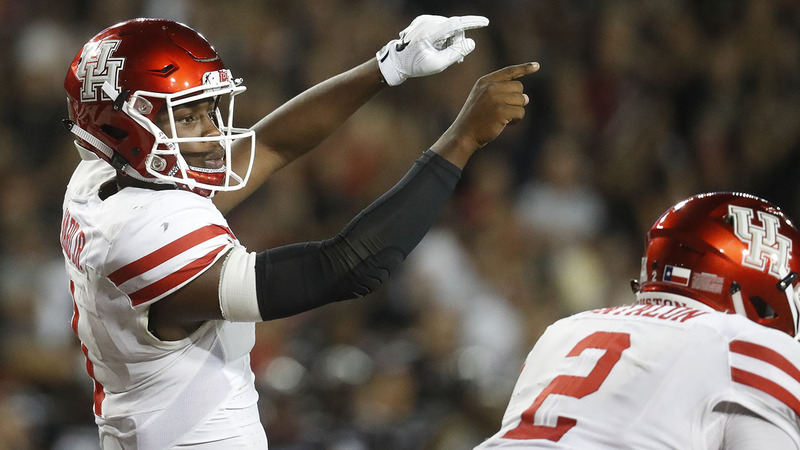 HOUSTON (KTRK) -- The University of Houston Cougars will play in the Las Vegas Bowl, school officials announced Sunday. Join the #HTownTakeover in Las Vegas on Dec. 17! The Cougars will face San Diego State. Houston finished the season 9-3. Coach Tom Herman has moved on to the University of Texas, but fans say they are still optimistic about the team. University of Houston fans disappointed at Tom Herman's departure, Steven Romo reports.